Stories, Thoughts, and other random bits from Antarctica. I took three years away from the Antarctic to catch my breath, but the ice has called me back. 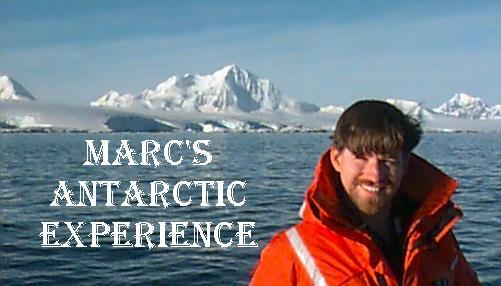 I am again working in the US Antarctic Program full time in the Marine department working with the vessel laboratories. I have long neglected the website and will strive to do a much needed overhaul as my schedule permits. 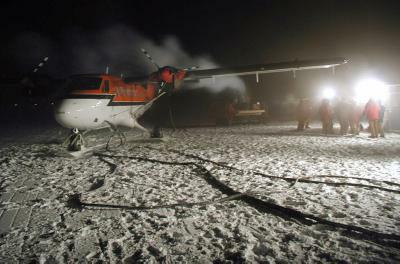 Twin Otter at South Pole for Daring Rescue, April 2001. (Please note I did not take this picture) The Medivac from South Pole in September 2003 was also a big success! The twin otter pilots are truly heroes!.